Give mom the incredible gift of portraits. She can use them to pay for a photo session (family, children, maternity, newborn, boudoir, in-studio, on location – get it? no limits!!) If you’re planning on beach portraits this summer, she can use it towards awesome family portraits on the beach. Planning on holiday cards again this year, yes, these certificates can be used towards them! Do you know someone that is expecting a baby, purchase one for her to use toward maternity and newborn portraits! These certificates can also be used for portrait prints, albums, frames, purses or jewelry. This offer is good for all people….not just moms or for moms! 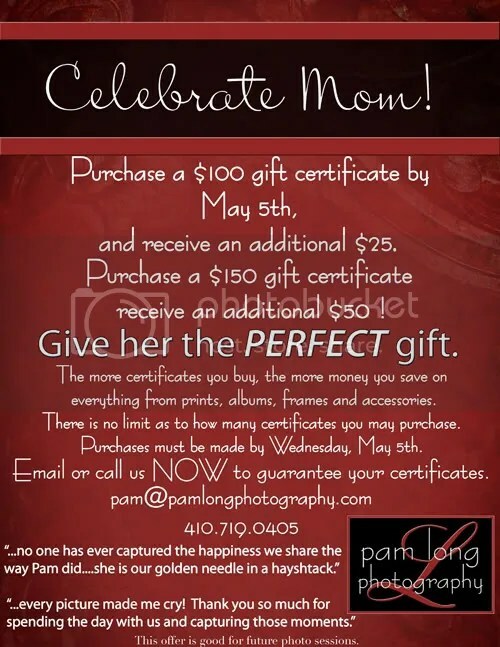 If you know that you’ll be having Pam Long Photography photograph a session for you in the future, yes, you may purchase a value-added gift certificate as well. But….you need to do it by Wednesday, May 5th! We have 14 gift certificates in stock. These will be sold on a first call, first serve basis. If you call our office and we are not available to personally answer your call, please leave a detailed message with the # of certificates you would like and the dollar amount that you are spending on each (and of course, your name and contact info….but you already know that, right?). All calls will be taken in the order in which they are received. Many of you “shop” at night, we understand, you are welcome to email us at pam@pamlongphotography.com with your information (do not email your credit card info) and we will get back with you. The voting for the International Charity Model Search has ended. Because of our wonderful families that participated and you, we raised almost $750 through your online voting in less than 2 weeks!! That money will go to Now I Lay Me Down to Sleep to help support this wonderful organization. I am so proud of the work our families did to get the word out. They emailed their friends and families, they posted messages on their facebook pages and they made phone calls. Great job! I am incredibly honored to be your photographer and friend. NILMDTS is near to my heart and I appreciate everybody’s participation. Congratulations to all of the state winners! I love how all of the families and photographers around the nation worked so hard to bring awareness and donations to NILMDTS. We should find out soon what the total amount raised for the nation is; I will pass the info along. Thanks again to my beautiful, wonderful families. Slideshow of the beautiful families raising money for Now I Lay Me Down To Sleep. 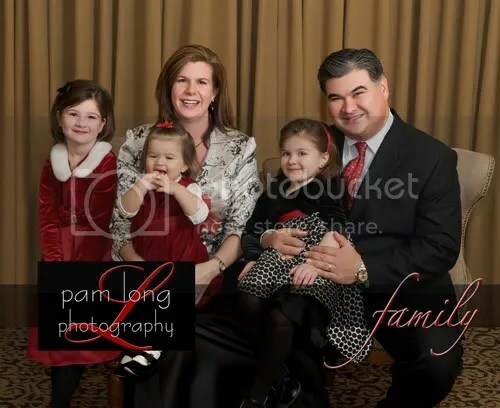 Three wonderful and beautiful families have partnered with Pam Long Photography this year to help raise money and awareness for the wonderful organization, Now I Lay Me Down To Sleep. NILMDTS provides remembrance photography to parents suffering the loss of a baby with the free gift of professional portraiture. We believe these images serve as an important step in the family’s healing process by honoring their child’s legacy. Please click on this link to see why I volunteer for NILMDTS and why the Gibson, Luber and Garner families are participating in this contest. You can click here to learn a little more about the The Garner family. You can click here to learn a little more about The Luber Family. You can click here to learn a little more about the Gibson Family. We thank you for your consideration in voting for these families. I understand that money is tight and there are numerous worthy charities in which you can donate your hard earned money. Voting ends April 8. Please vote today! Click here to go to the voting site, click on “Gallery”, go to tour city Baltimore. Gibson, Garner and Luber are the Pam Long Photography models. Thank you! and yes, $1,000,000 = 1,000,000 votes!! 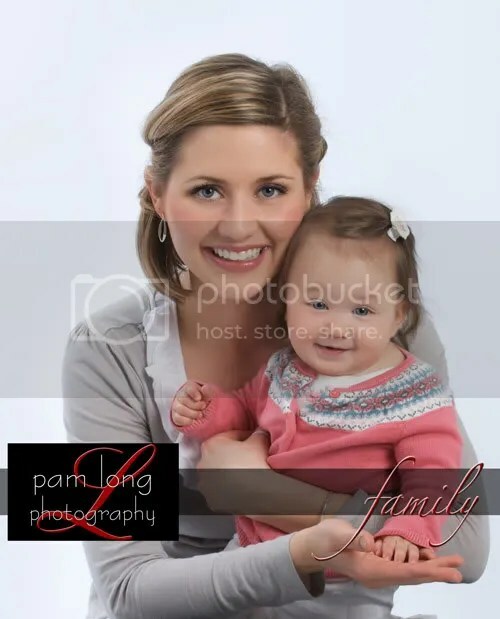 CLICK HERE TO ENJOY THE SLIDESHOW OF OUR BEAUTIFUL FAMILIES: Pam Long Photography 2010 Charity Model Families. The Garner family! This family portrait was taken on Rob and Denise’s 10 year wedding anniversary! Rob, with great detail, secretly planned a surprise anniversary party for Denise at the Peabody Court Hotel. What Denise knew was that she would be getting a new family portrait to display on her wall. The portrait would be taken in the afternoon and then the family would be together that evening for a special dinner – that’s what Denise knew. Plan “A” was for the family portrait to be taken on the steps of Mt. Vernon Place United Methodist Church, the same place that Denise and Rob stood ten years ago as bride and groom. The weather didn’t cooperate so we stayed inside for their portraits, we were able to get wonderful images in their spacious penthouse room. Later that evening, Denise was brought to tears as the elevator opened to the terrace level at the Peabody and she was greeted by 100+ friends and family. 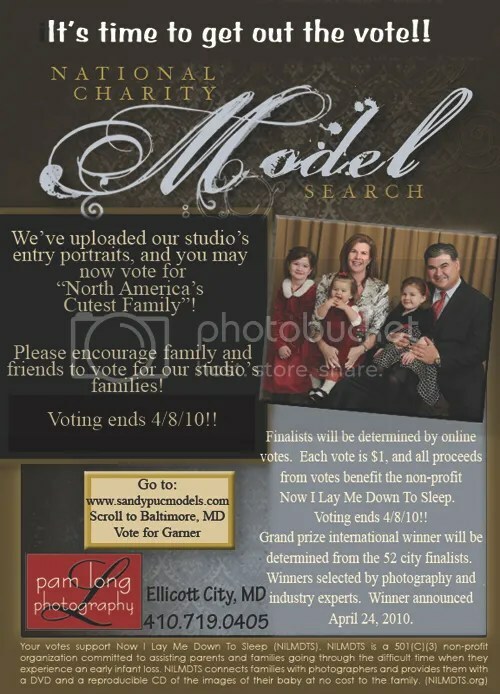 Last year, the Garner’s older 2 daughters participated in the National Model Search for the cutest kiddo. Toward the end of the contest, Denise contacted me to see if there was a way to find out the number of votes cast for each of our models. She and her husband, through The Garner Team at Coldwell Banker, wanted to match the current donations of all of our models! Instead of putting the additional money on their own children, they matched what each of the children currently had!!! A totally unselfish, generous gift to the other models and to Now I Lay Me Down To Sleep. The National Charity Model Search contest raises money and awareness for Now I Lay Me Down To Sleep, a wonderful, charitable organization. Please feel free to click on the link to see why I became a volunteer for NILMDTS and why my studio and clients are participating in the contest. Click here and you will go directly to the voting site. Once there, click on Tour City and scroll to “Baltimore”, then click on ‘Garner’. You will then have the opportunity of voting for their family. Each vote is $1, you can choose to cast any # of votes you’d like! We, and NILMDTS appreciate all of the votes and your consideration. 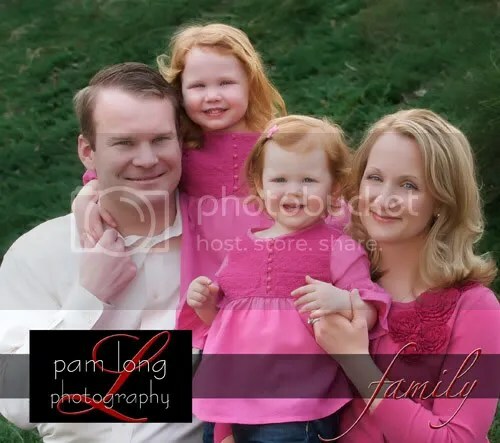 Denise and Rob, thank you for your continued loyalty throughout the years, I love photographing your family. Best of luck in the contest! Thanks for helping us, once again, raise money for this great cause!